Why aren’t more writers blending paranormal with other genres? Today, with self-publishing, writers are being more innovative than ever. They’re putting together genres that have never gone together, never been tried. Traditional publishing forced authors to play it safe. Publishing is a business and the companies that dominated the industry were in it to earn money. They, therefore, refused to go out on a limb and publish a book which had a possibility of not selling—books which were at all very different from the mainstream. They also had the imperative to sell to brick and mortar bookstores who, when presented with a new book, immediately needed to know where to place it in the store. Did it go on the historical shelf or the fantasy/sci fi shelf. If it could go on both, they weren’t so interested. They wanted these decisions to be easy and straight and forward. There were a few exceptions to the rule, but for the most part, they stayed away from anything unusual or genre bending. Now that writers can publish their own work and sell it on e-retail sites like Amazon and Apple iBooks which really doesn’t care about which list—or how many lists—a book goes on, all of those constraints have been tossed out the window. 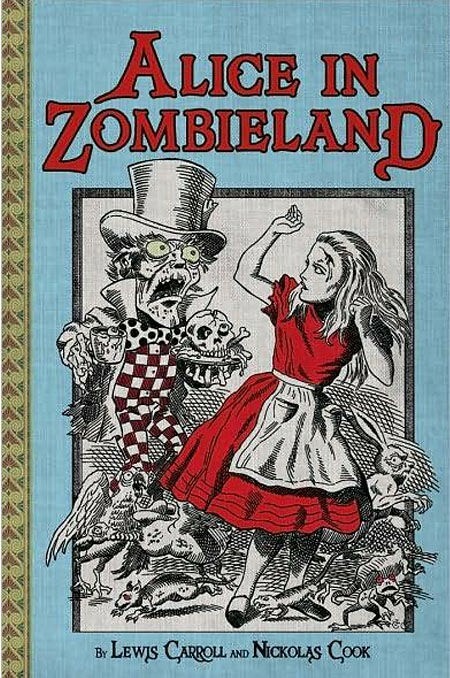 Now we get books like Alice in Zombieland and Sense and Sensibility and Sea Monsters. Is this a good thing? In a way yes, and in a way no. For some reason writers had latched on to Jane Austen’s books (and Ms. Austen herself) and other classics as fodder for their oddball mash-ups. They take once loved stories and add a paranormal element to them corrupting what was a wonderful tale and destroying it with bad writing and odd occurrences that are just plain silly. On the other hand, you get wonderfully written books like P.D. 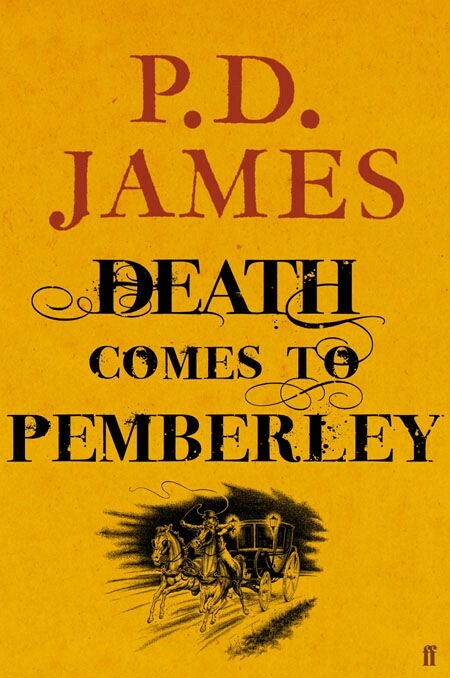 James’ Death comes to Pemberley—again taking an Austen concept and blending it with another genre, although this time a mystery instead of the paranormal. For years romance writers have been blending romance with other genres—suspense, mystery, history and the paranormal. I think it’s possible that there are more romances that have a second (and sometimes third) genre blended into it than there are books where there is only a romance and nothing else. So why then, are there so few historical paranormal romances—the sorts of books I write? I just can’t figure that one out. This all came up recently when I decided to download some books for a trip. I really felt like reading a historical romance. But I also wanted to read something paranormal. So I searched on Amazon for historical paranormal romance. I did find a number of vampire romances and a couple werewolves set in various time periods in history and ended up buying Bite Me, Your Grace by Brooklyn Ann (it wasn’t bad, although her research was overly evident and she had her characters use first names much too often). Of course, what I really wanted was something closer to what I write—something Regency-set with magic rather than vampires and werewolves, which frankly I’m getting a little tired of (unless they’re written in a funny or very different way). But I made do with what was on offer. I only wish there was more. Have you found any great genre blending books recently (with or without a paranormal element)? What’s your favorite mash-up?